Since 1998, the experienced team at South Lake Wellness & Injury Center have been helping thousands of patients with their pain relief needs resulting from a car accident injury. Unfortunately, auto accidents can happen at any time. These injuries can be minor or they can result in major health complications. No matter what solutions you’re after, our head chiropractor, Dr. Peter Brockman, and his team of highly professional health experts can solve your needs quickly and on-budget. Our practice has extensive experience with auto accident injury treatment, and we focus on fast results to get you feeling your best. While we specialize in treating whiplash, we also help relieve many other health issues resulting from a car accident. Located in Clermont, FL, we proudly serve patients in the surrounding area. No matter what pain you’re experiencing, we have a chiropractor in Clermont and a large team of dependable health experts focused on solving your needs quickly. Over the past two decades, we have made it a priority to put the health of our patients as our top concern. 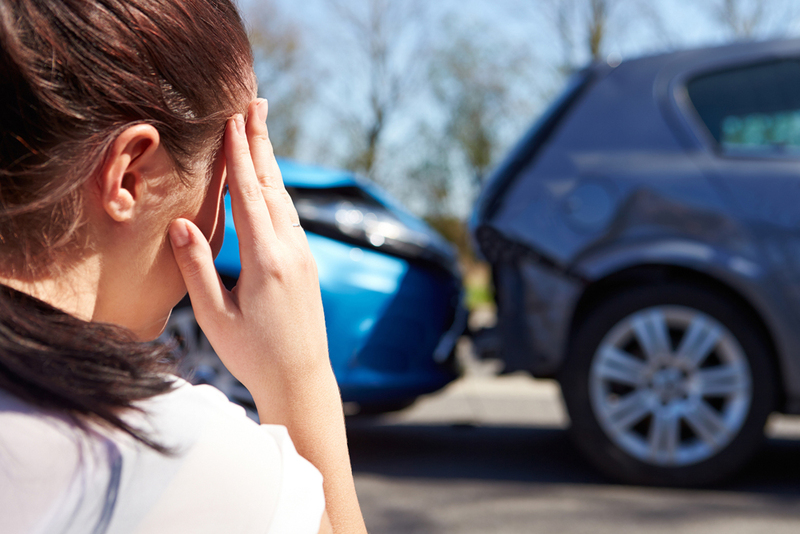 When you’re involved in an auto accident, it can put a strain on your entire life. From missing work to dealing with long, time-consuming injuries, these experiences can greatly affect your overall health and well-being. Luckily, our chiropractor in Clermont is here to provide a comfortable environment while offering exceptional services focused on a quick recovery. While many doctors might recommend painkillers or surgeries to solve your auto accident injuries, we focus on drug-free solutions that include non-invasive practices focused on fixing injuries and improving overall health. After just one visit with us, you’ll immediately see why thousands look to us when recovering from an injury. Contact Our South Lake Wellness & Injury Center in Clermont, FL! Located at 2575 E HWY 50 Suite E, Clermont, FL, 34711, South Lake Wellness & Injury Center is here to relieve your pain and get you back to a healthy life. Call us today at (352) 241-4111!